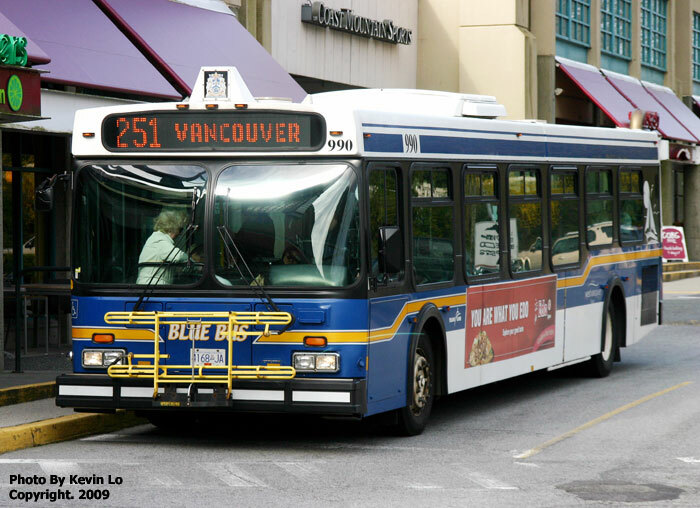 It is quite remarkable the life lessons and people I have met while commuting on the bus. While on the bus today heading to St. Paul’s Hospital, I was reminded of the power of humanity. I entered the bus, and took a seat in the back. For some reason that makes no sense to me, Translink has two pairs of seats facing each other with insufficient leg room between them. That one comment sparked a wonderful exchange of relevant and important information regarding nutrition and food systems, that left everyone feeling more upbeat and connected with their fellow human. This whole sequence reinforced the lesson that we are much more similar than we realize. Obviously we may look different, be at different points in our life story, and have drastically different life stories. Yet once we move past all those superficial differences it becomes strikingly clear how much we have in common. We all have similar fears and insecurities. We all have experienced pain and lost loved ones. We will all die, and have any memory of our existence wiped from this earth. However, in this “connected” age I feel people are increasingly more and more hostile to strangers because they are not part of their “social network.” It is absolutely imperative, in my humble opinion, to start appreciating and respecting the humanity in everyone we meet. When I heard the news I was absolutely shocked. My heart instantly dropped, I couldn’t understand how Stuart Scott could be defeated by anything, even cancer. A sudden wave of grief overtook me, it was like a part of myself died. I am not going to lie I was bawling my eye’s out while watching the the beautiful tribute video dedicated to Stuart Scott. Stuart Scott has always been one of my favorite sports reporters to watch because he truly was himself and did not hold anything back. In addition, I looked up to him as a person because he was such an amazing father who loved his two beautiful daughters more than anything else in the world. It absolutely breaks my hear that his two beautiful and wonderful daughters no longer have their loving father to see and participate in some of their biggest moments (in which there will be plenty) in their lives. This world needs more parents like Stuart Scott. However, after his inspirational speech at the ESPY’s that once again moved me to tears, Stuart Scott in my eye’s morphed from a mere idol to the epitome of a life well lived. It is absolutely dreadful that cancer was able to take his life, but Stuart Scott died with nothing left in the tank. This is something that we all need to learn from his great example. Life is a wonderful gift that is fleeting. Take full advantage of whatever time you have, as tomorrow is not guaranteed. It doesn’t matter what you do, just do it with your heart full of joy and good intentions just like Stuart Scott did. Do not contribute to the graveyard being the most prosperous land in the world. 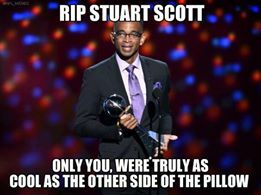 I know Stuart Scott didn’t because he bestowed the world with his own unique gift, that him and only him could share with this world. Even though Stuart Scott is gone from this earth his legacy will live on forever through all of us that continue to fight for him. Stuart Scott you have lived a wonderful that is an inspiration to all of us and you have deserved your time to rest. When I am lying on my death bed if I can even have a tiny fraction of the impact you have on this world I will consider my life a resounding success. My deepest condolences go out to your family and friends. PS Here are a few ways to connect with me. It seems every day the media outdoes itself with even more sensationalists claims than ever before. With ever increasing amounts of unreliable and downright wrong information purported in the media how does one safeguard against being misled by these wrong but “intuitive” arguments. You need to internalize the fact that science is counterintuitive. Why is it that science seems so counterintuitive? Because when we observe the external world, we are NOT observing the world as it is, like a camera or video record. When we perceive the external stimuli in the world we are morphing our perceptions with our internal prejudices and biases. Nobody objectively observes the world. 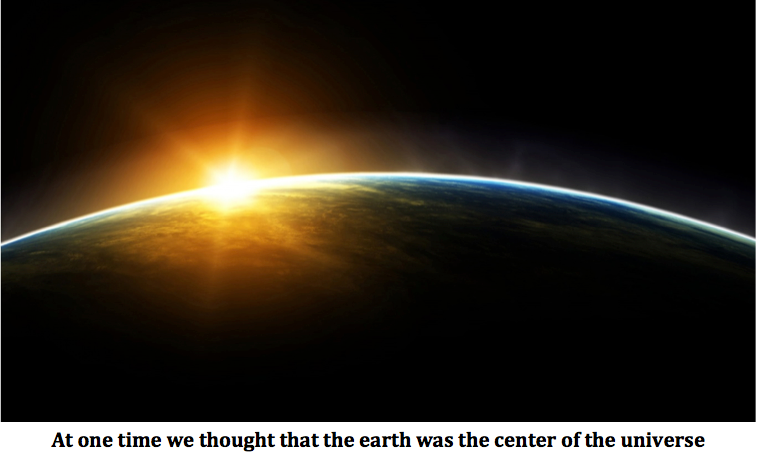 Therefore human perception is a faulty process.This is why for thousands of yeas humans thought that the Sun revolved around the earth. According to our perceptions this seemed completely obvious and trivial. How does one protect against our inherent ability to easily and quickly trick ourselves into faulty beliefs? One needs to maintain a very skeptic attitude (question everything, even what I say!) and ensure that you use the correct principles to guide your decision-making. But then how does once decide what are the correct principles to guide their decisions in life? One needs to use their own experience and that of others to distill the correct principles that allow yourself and others to live a happy and successful life. In addition, you need to remain unattached to these principles and allow them to be rigorously tested on a regular basis and ensure that are supported by evidence from well designed studies by good scientist (there will be a future post on how to sniff out bad science). You may think that, wow this seems like too much work to be worth the effort. Is it really worth it? Absolutely. The correct principles should be the only thing one bases their major life decision on, because they are the only things that are permanent and everlasting. People, things, and places are all transient objects that will decay. It is the cycle of life. Therefore you do not want to base major life decision on things that will soon enough disintegrate. A major correct principle that I have gleaned from my own experience and from diligently studying thousands of other people living fulfilled lives is the absolute importance of finding reprieve from the constant noise of the world. It is essential that every day that you seek the silence to become better acquainted with your true nature. There are a plethora of tools to access your core self, such as yoga, transcendental meditation (TM), tai chi, mindfulness practice, or any of the other practices out there. The specific practice you choose does not matter, but what does is that you do indeed spend time every day with the silence and get in touch with your deeper self so that you can recharge your battery and give your full gift to this world. 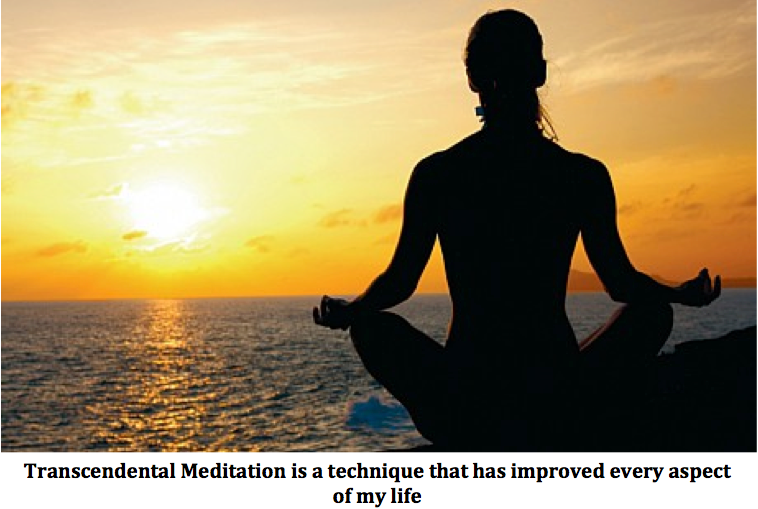 In my experience I have found that transcendental meditation and tai chi work best for me to reach my inner core, and you can find out more about these powerful techniques here and here. Intuitively it makes absolutely NO sense for example that by practicing TM by sitting silently and doing nothing for 20 minutes twice a day that you would be happier, more productive, and get more done in less time. If your really busy, it would just seem that you can not spare the time. However, this is exactly when you need meditation (or your tool of choice) the most to help you access your true core and reboot mentally. This is a perfect example of how counter-intuitive science can be. However, the guiding principle above enables me to make the correct decision about whether to practice TM or not. However, do not get these principles confused with a unwavering belief (which is seen a lot in some religions which has caused way more suffering than good). I am constantly questioning my beliefs by the study of other highly successful and extremely happy people as well as the best available evidence. After aggressively questioning my beliefs about TM there is no doubt about its efficacy. I hoped this article helped you understand the importance about using the correct principles to guide your decision making process so that you do NOT get tricked by the stupidity of your “common” sense and the intuitive argument. Science is counter-intuitive and you need to make sure you have the appropriate safe-guards to protect yourself from making erroneous conclusions. I have been meaning to write this article for a very long time, but I kept making poor excuses, or following the whims of my inspiration and the path of least resistance. But a few recent experiences I have had while helping coach my old high school basketball team and spending time with patients in the rheumatology clinic made me realize that I needed to write this post sooner rather than later. But after watching the emotional post-game interview of John Wall (shown below) one of my friends shared on Facebook after the game, I realized I needed to write this post now and sacrifice however much sleep was needed. A lot of times in the realm of the uber-competitive athletic world it is so easy to get caught up (myself included) in the wins and loses, rivalries and the drive for a championship. However, none of this really matters. Like I mentioned in a previous post society has brainwashed us all into thinking that once we achieve some specific physical stimulation we will be happy and achieve completion. That is unequivocally false. You will not feel happy by winning that next game, besting your bitter rival or winning that elusive championship. So if your not striving to win that championship or chasing records then why even bother with sports? You may state sports is all about wining. It is undeniable that in the moment the big game loom large on the horizon and it brings a monumental amount of pressure and expectations, but if you believe that your main objective is to just go out there and win your are missing the bigger picture and the true joy of sport that is experienced by living a value driven life. Sport is NOT about winning games but it is a vehicle that allows for personal transformation and development and most importantly it is a venue for people to express their God given talents in a way that can inspire others. As the quote above eloquently states, and what John Wall exhibits by his actions is that basketball (or whatever one does) is just a means in which one can express and share their unique and special gift to the world. 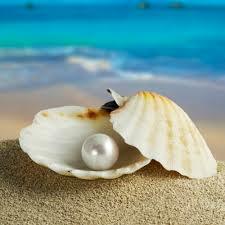 Each and every one of has has a special talent hidden inside of us, just like how a clam has a pearl hidden beneath its shell. We all just need the right environment and people to help pry our special gift out to the world. John Wall embodies the beauty of sport to transcend terrible situations. His selfless actions and impeccable character traits are something that we should all strive to model. However, to do so requires that we are able to maintain perspective at all times, and understand how unbelievably luck we are right now. A great way I like to do this is whenever I experience a negative situation I always think of what could have happened worse. For example if I get stuck on Lions Gate Bridge Traffic (which is an all too common occurrence in Vancouver) I immediately think well I could have gotten into a car accident, or maybe I don’t even have a car to drive and I need to walk. Maintaining perspective is necessary but not sufficient to truly internalize these ideas. What is also absolutely essentially, is living your life NOT based on the whims of circumstances but based on timeless princples and values that you hold near and dear to your heart. Again John Wall exhibits the values he bases every decision in his life in the video below. I hope this post helped shed a new perspective on how you approach your athletic endeavors and what you use as fuel to your fire. Also, if you do not shed at least a tear after watching the two videos in this post I am going to have to request you get an examination to see if your heart is still beating! But in all seriousness, please make any comments you may have about this post below, I would love to hear people’s ideas and comments regarding this topic and if you have any future topics you would like me to discuss please let me know, and feel free to reach out to me on Facebook (Pavan Mehat) or LinkedIn. This topic may be something that is taboo to discuss in today’s day and age, but that is exactly why I am doing a post on it. I am generally a very happy go lucky guy and I have been absolutely blessed to always have what I need and grow up with two amazing and loving parents. However, I am not always super upbeat and happy all the time. Throughout my teenage years and especially during college I would experience severe bouts of depression, crippling self-doubt and loneliness. How is it that one feels lonely in a world with 7 billion other people? I wish I knew the answer. It is not really socially acceptable to discuss this topic with family and friends. Also, from my interactions with friends and family and all the images portrayed by the media and social media outlets it seemed that everyone in the world is happy and loving life all the time. These negative emotions I felt along with the portrayal of how one should feel made me a feel like something was wrong with me and that I was not good enough or an outcast. These dark times I experienced is something I felt that the majority of my friends and family except my most discerning peers even got a slight whiff. Because I felt like I could not divulge my true feelings the problem was compounded as these negative emotions caused me to isolate myself which beget more negative emotions.These experiences have motivated me to write this post, to say it is okay to express and discuss these feelings. There is nothing wrong with experiencing such negative emotions. It is amazing that for the most part that people strive to post inspirational and motivational content to inspire others. However, it gives one a distorted sense of reality. Everyone goes through bouts of depression, loneliness, and crippling self-doubt. Internalizing this will drastically reduce your suffering as you will not feel isolated, but realize that this is just part of the human condition. Also, it will really help you develop a profound sense of empathy for all the suffering in the world that everyone experiences. It doesn’t matter how much money or where you live we all suffer, and it is that suffering that connects us as humans. As I mature and grow and truly internalize how universal suffering is I have realized that one should NOT seek to end suffering or pain. That would be absolutely horrible. There is this inherent duality in all aspects of life. There is day and night, love and hate, happiness and depression. You can NOT have one without the other. A naïve response may be to say that I do not want depression or hate. However, upon further introspection one would realize that is complete folly. It would be like asking to have the sun be shinning bright all day every day. While that may be nice at first, we would all burn up! Everything happens in cycles, for every high there is a low. What one should seek to eliminate is needless pain or suffering. However, suffering in it of itself is NOT bad. I would like to share two passages relating to suffering and pain to help shine some light on this perspective. One is very poetic and spiritual and is geared towards those who are more religiously inclined and one is more scientifically based for those who are more scientifically inclined. ‘Dissipative structures (such as human beings) flourish in unstable, fluctuating environments. The more ordered and complex a system becomes, the more entropy it must dissipate to maintain its existence. Conversely, each system has an upper limit, due to its level of complexity, of how much entropy it can dissipate. This is a key point. If the fluctuations from the environment increase beyond that limit, the system, unable to disperse enough entropy into its environment, begins to become internally more entropic, more chaotic. I have never included such extensive passages and quotes from other sources, but this is an absolutely essential concept I would like to get across to you, and since ideas are constrained by language I wanted to give you the best possible expressions of these ideas so that the true essence of these ideas are NOT distorted. Understanding depression and suffering in general is an absolutely universal phenomenon and realizing that it is not only a necessary part of the human condition but is absolutely vital to evolve and truly become happy. Internalization of this concept and being truly grateful for your pain and sadness will completely change your life. Society has brainwashed us that all we need to be happy is certain physical stimulation, but that is absolutely false. What brings us true and long-lasting happiness is within each and everyone of us, and it is becoming the strongest version of ourselves. I hope this post helped clear the air about the true nature of the negative emotions we all experience on a daily basis. Also, recently I have been posting on topics one may deem completely unrelated to athletics and sports in general. One may posit that I have gone off the wagon (I will not argue that) but I vehemently disagree that ANY of the topics I have posted about are unrelated to athletics. The reason is because your performance in ANY endeavor is NOT just related to your task specific skills and performance in the moment. 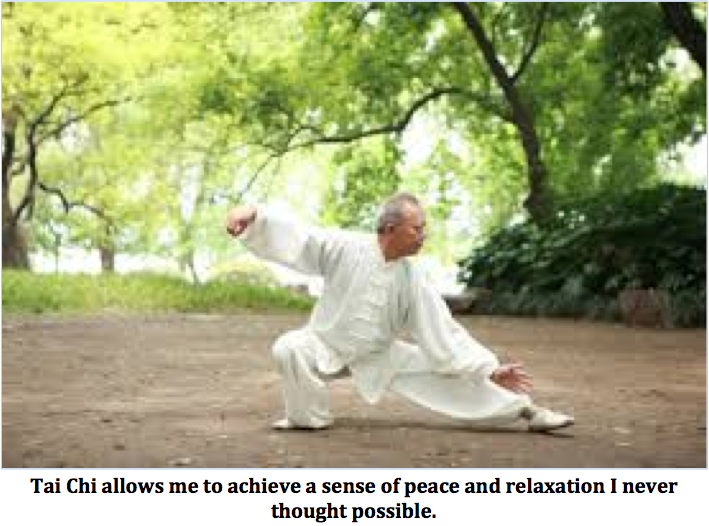 It is absolutely essential to take a holistic approach. Everything is intertwined, every moment in your life bleeds into the next. As I mentioned in a previous post NOTHING exists inherently. We live in an inter-dependent world and it is absolutely essential that we come to this realization as soon as possible.